• The global WCry and NotPetya campaigns reinforced the need for a layered approach to security. • Attacks used obfuscated malicious files and scripts to bypass filtering and deliver malware. • A Chinese threat group has had repeated success using compromised websites to attack targeted organizations. 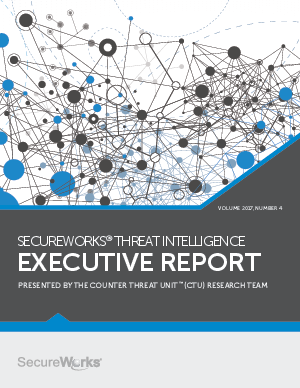 • Threat actors have been stealing intellectual property from Japanese enterprises.